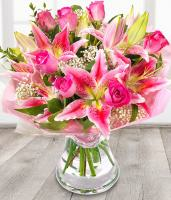 Welcome to our exceptional Cambodia flower shop, here to guarantee customers of top quality fresh flowers and a professional flower delivery service. 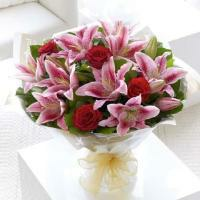 Send flowers to a special someone in Cambodia with our online flower shop. 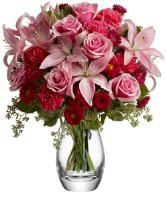 We help you deliver a beautiful flower bouquet right to your loved one's doorstep. 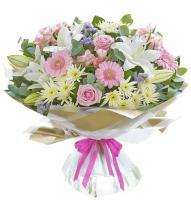 Our Cambodia florists deliver fresh floral bouquets and arrangements to any home address or workplace. 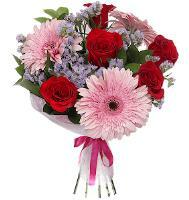 We communicate daily with our affiliates in Cambodia, and we know that their hard work and dedication enlists them among the most professional online and local Cambodia florist networks. 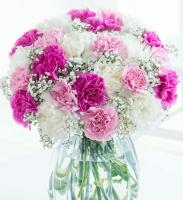 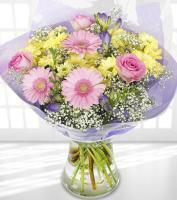 Flowers are delivered express, just in time to celebrate a special occasion with a bouquet of lovely flowers. 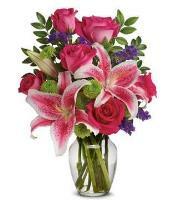 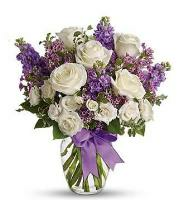 All you need to do is send flowers to Cambodia online by ordering flowers on our website. 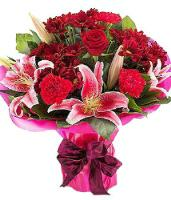 At our online Cambodia flower shop, we make sure that all our worldwide customers can choose their favourite flower product and order it easily and securely. 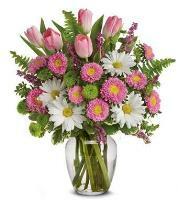 You can trust our international flower delivery service to Cambodia! 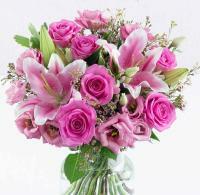 We have customers from all over the world who regularly order flower delivery to Cambodia. 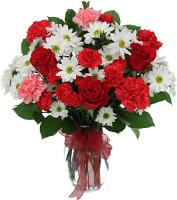 Our delivery service is guaranteed by professional florists in Cambodia. 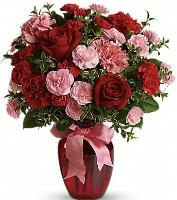 They are known for their unique floral arranging skills and can hand arrange and hand deliver any flowers in Cambodia. 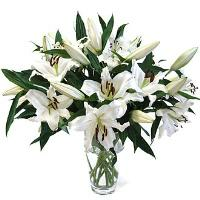 Buy flowers on our website for the nearest local Cambodia florist to deliver your flower order. 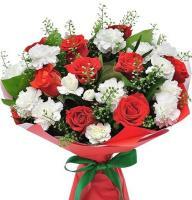 Our florists also ensure a timely flower delivery service for fresh Valentines Day flowers and beautiful roses in Cambodia. 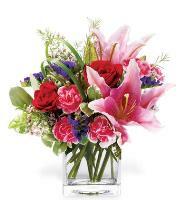 You may order flowers for this special occasion at least 2-3 days in advance. 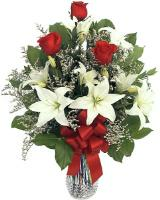 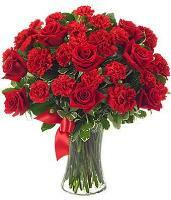 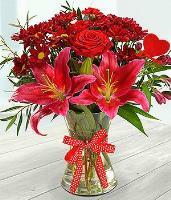 We also deliver Mothers Day flowers in Cambodia and Christmas flowers to Cambodia. 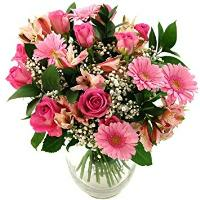 Whether you want to order Cambodia roses or other fresh flowers, you will find a selection of bouquets and arrangements that are suitable to what you are looking for.